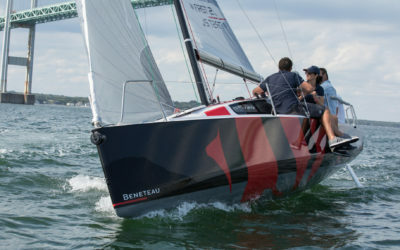 When Bénéteau introduced the First line of performance sailboats in 1977, it gave the historic boat maker the mainstream recognition it deserved. Boats in the First line are distinguished by their compact size, incredible coastal performance, and habitability. These small vessels have built up a reputation for being forgiving, tough, intuitive, and a joy to handle. Boats in this line are generally regarded by sailing enthusiasts to be perfect as your first boat, which is fitting, given their name. However, they are also much sought-after by seasoned seafarers for their simple, honest features and inimitable Bénéteau sailing heritage. However, these compact boats are not just about heritage and performance. They are distinctly transportable and are just the thing for day trips and intimate adventures of friends and family. The small size of the boats in the First range also makes them ideal for those who need to navigate in shallow coastal areas and rivers, both of which are commonplace in the Philippines. 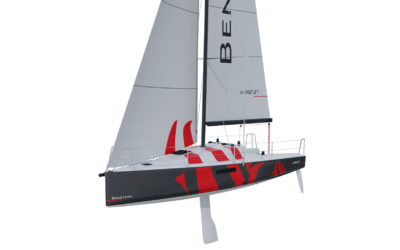 First sailing boats and other boats by Bénéteau are available in the Philippines through Europa Yachts, the country’s premier authority for sailboats and other pleasure vessels. When Bénéteau first launched the First line, the intent of the boats was quite clear in the name. 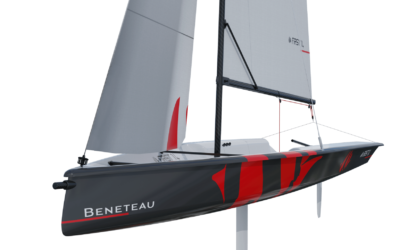 Bénéteau sought to make boating a more accessible activity, and it’s reflected in both the historic and contemporary models of the First line. 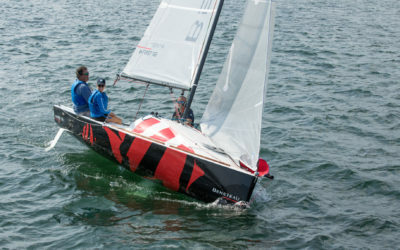 First models are known to be simple without being simplistic, and forgiving without sacrificing responsiveness—qualities that make them the ideal first boats for novice sailors. 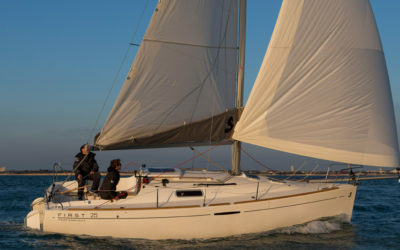 However, unlike with many other sailboats designed for novices, boats in the First line are true performance vessels and are true competitive sailboats in every sense of the word. This makes them an excellent choice for experienced sailors who are looking for speed and pared-down thrills above everything else. That’s not to say that the boats in the First line are not comfortable either. Even smaller vessels in the line such as the First 18 can comfortably accommodate two or three on day trips thanks to their clever ergonomics and stowage, a signature of all boats made by Bénéteau. Taken together, the First models are definitely ones that you will want to keep, even if you do eventually decide to get a larger boat. The honest sailing experience, the elegant design, and the timeless Bénéteau charm ensure that your First will likely also be your last. Bénéteau First sailing boats available through Europa Yachts include the First 27, First 25, First 24, First 18, and First 14. The numbers indicate the approximate hull length of each model in feet and not the quality of the vessel. Every First sailing boat is built by master boat builders in one of Bénéteau's state-of-the-art boatyards in France, to the high standards set by Benjamin Bénéteau in 1884. Call us at (+632) 553 2027 or (+63) 917 657 0045 or email us at info@europayachts.net to learn about Bénéteau's First compact performance sailing boats.